The Imbros Engineering Department provides after-sales technical support for all our products and systems. Many of our clients use our expertise and experience to ensure that their systems are configured for their specific needs. 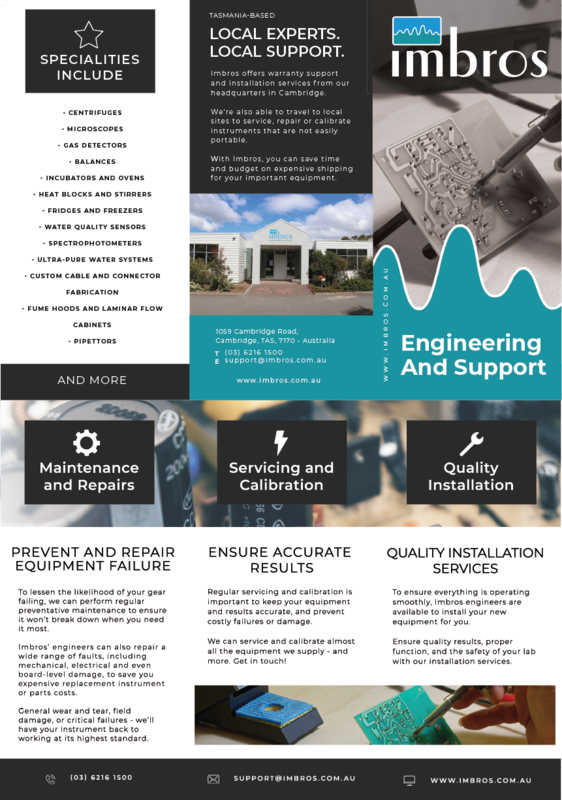 Not only can we provide you with the Marine or Laboratory equipment you need – we have the engineering skills to offer you training and local manufacturer’s warranty support. 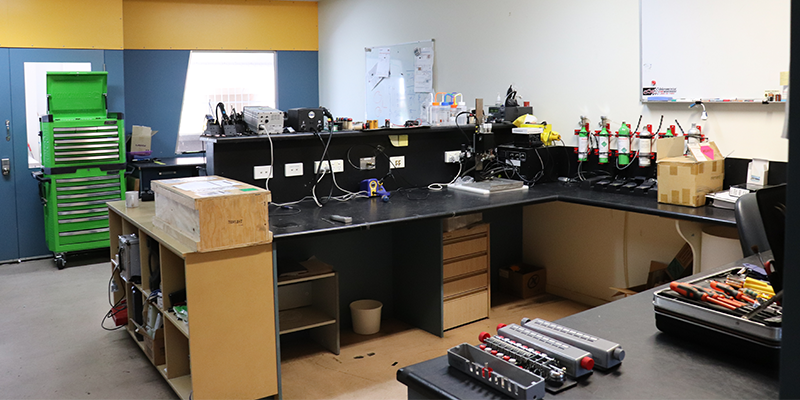 Our engineers are also able to assist with concept or system development for custom needs. You know what you need – we can build a system tailored to you. Need our help? Get in touch!